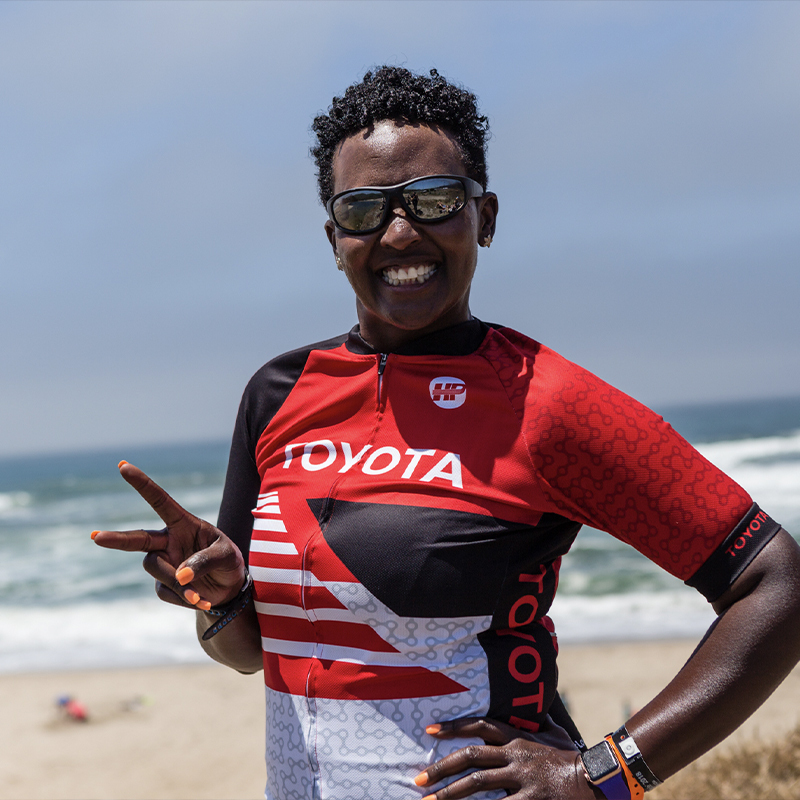 Join us at our info session and learn about our epic bike ride from SF to LA. See how you can make a world of difference in the fight against HIV/AIDS by joining our journey. Learn how we train for the Ride. Check out our fundraising tools and learn where the funds get used. Meet folks who’ve participated, and the staff team that will support you all season. We’ll also talk about the terrific ways to participate as a volunteer. 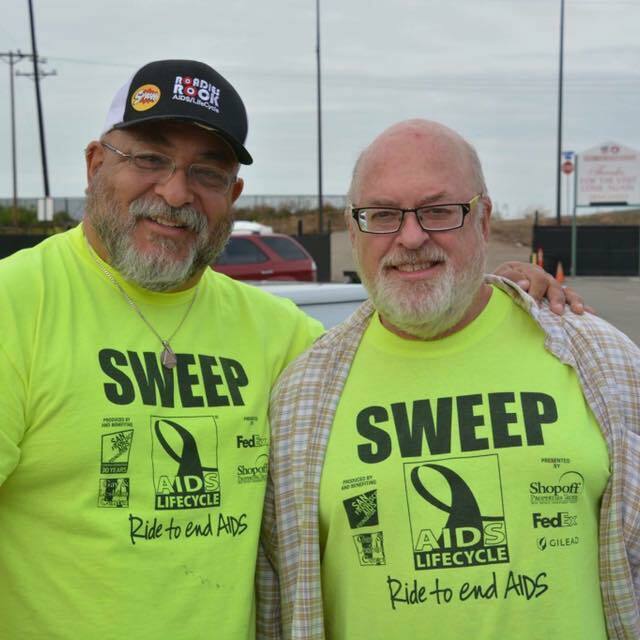 Over 600 people volunteer as Roadies on our 545 mile Ride. Share the love, and invite your friends!